We are Personal Vacation Planners for all Disney Destinations as well as many other locations around the world. At Wonders, Dreams, and Wishes, we will be able to provide you not only with the most competitive pricing for your next vacation but also a level of customer service that is both timely and personalized. 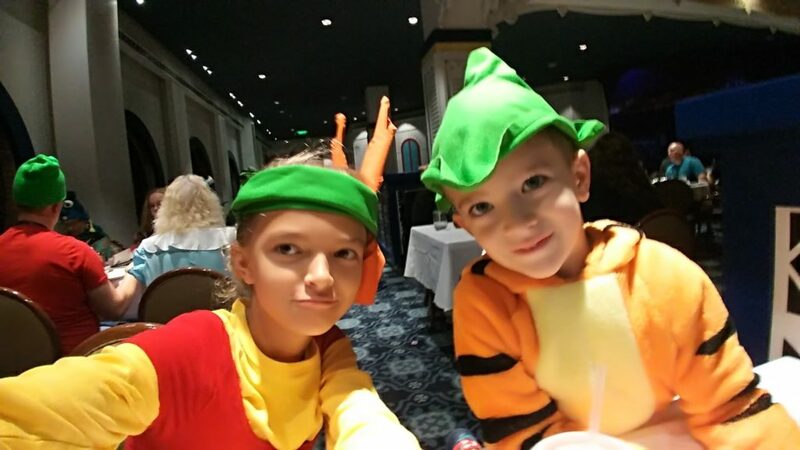 We offer our clients vacation packages featuring Disney Cruise Line® (and all other cruise lines), Walt Disney World®, Disneyland® Resort, Disney Aulani Resort and Spa, to all inclusive resorts, Universal Orlando®, as well as Adventures by Disney® at competitive pricing and superior service. Our philosophy is based upon a foundation of cooperation, trust and respect that can provide enjoyable and positive experiences for our clients. 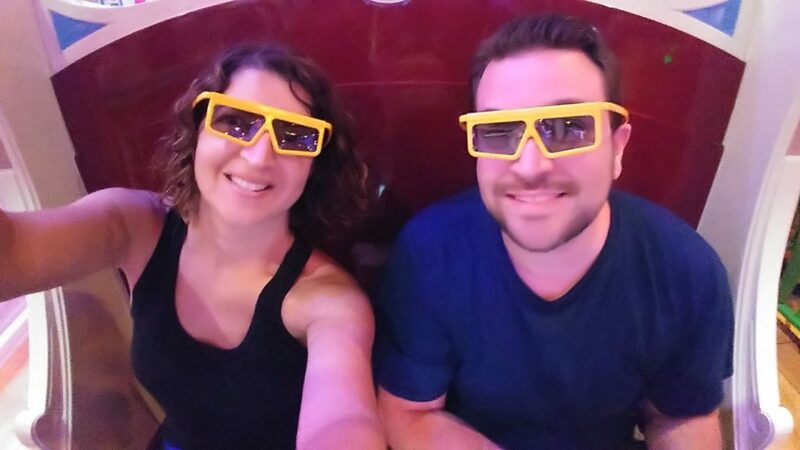 We, Chris and Brandy, have been vacationing around the world since we were children and now enjoy sharing the magic of travel with our children. Our oldest dreamer, Olivia, helps the family plan our trips and even sends out tips to the families that book with Wonders, Dreams and Wishes. Our youngest dreamer, Avery, is all about the Mickey Boats, aka the Disney Cruise Line Ships. We travel to all Disney locations and places around the world to do research for families just like yours. It is a team effort to ensure your family’s vacation is exactly what you are looking for AND you get to enjoy it since we will worry about the details.